Following EU indications, La Salceta farms and runs every phase of product preparation naturally, showing great respect for the land, culture and local traditions, as well as for the available natural resources. 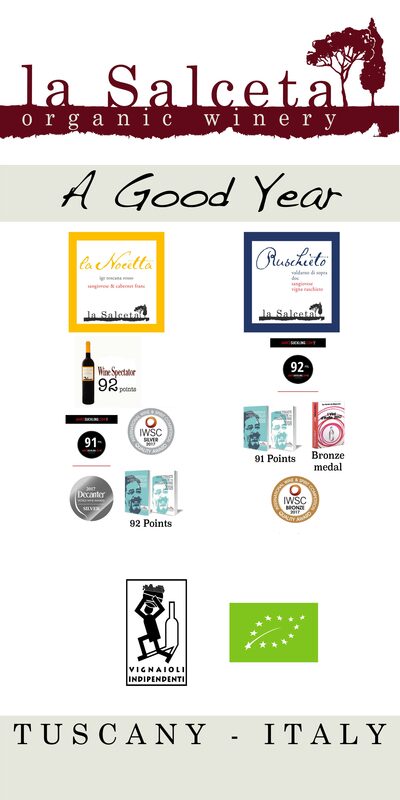 La Salceta is part of FIVI, the Italian Federation of Independent Winegrowers, to propose and promote an economic organization of the wine and sustainable and rational dialogue with the public authorities with the aim of expressing the specific problems of Winegrowers. The Salceta is one of the founders of the Designation of Origin Valdarno di Sopra. 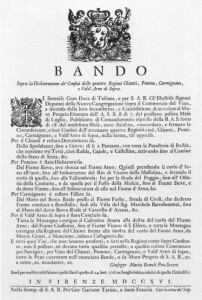 The desire to do better and to preserve, protect and promote the region were the spring that brought different people, with different histories, cultures and different personal targets, availability and humility to work with the construction of the new DOC, putting forth all the ‘love for the land, respect for your own and others’ work and great admiration for what he can express a wine of excellence. 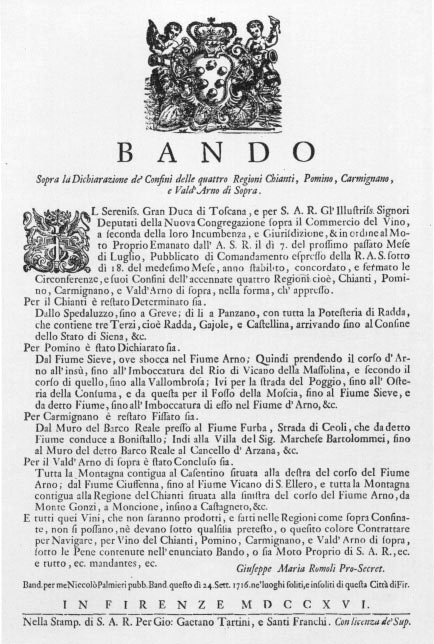 A DOC already Cosimo III de ‘Medici founded in 1716.